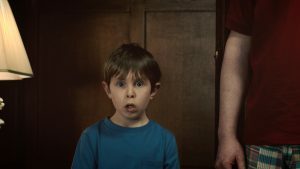 Leading customer acquisition and engagement agency, STACK, released the second phase of its mini-blockbuster TV campaign for number one home buying company, WeBuyAnyHome – one of UK’s leading home selling company. The second film follows on from the earlier spinoff of sci-fi thriller Armageddon launched back in April, and pays homage to Francis Ford Coppola’s classic The Godfather. 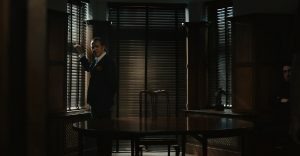 Created by MSQ agency, STACK, and produced by Brave Spark and Director Barry Kimber, the ad subverts the film’s iconic opening ‘study scene’, to create a quick-witted moment when a homeowner needs help moving in a hurry. 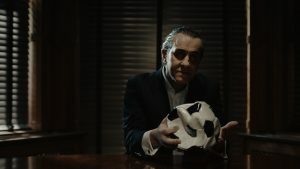 The Godfather is part of a national TVC advertising campaign to position WeBuyAnyHome as the ‘go to’ service provider for selling your home fast.